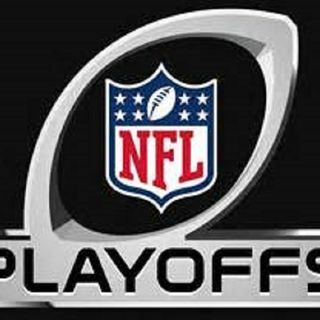 Thoughts on divisional playoff rounds I picked the home teams to win this weekend and they did. These damn Cow(Crock)boys fans are so salty and bitter it's ridiculous, I'll make my SB picks later this week, I'm enjoying the fact the the Ea-girls and the Crock-boys were sent home packing! !